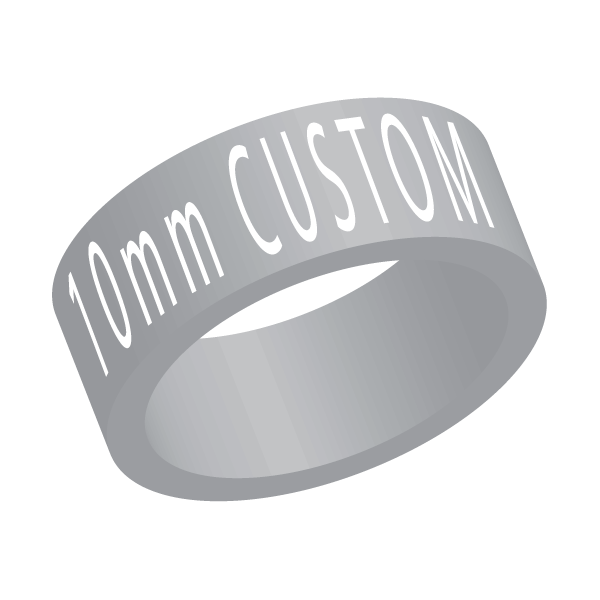 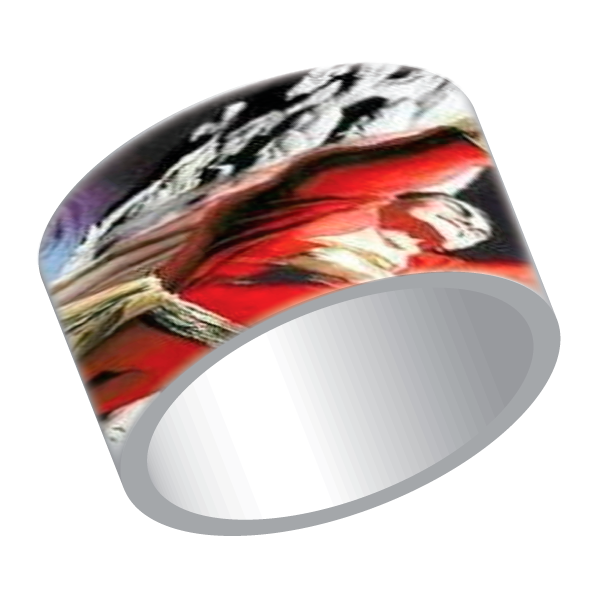 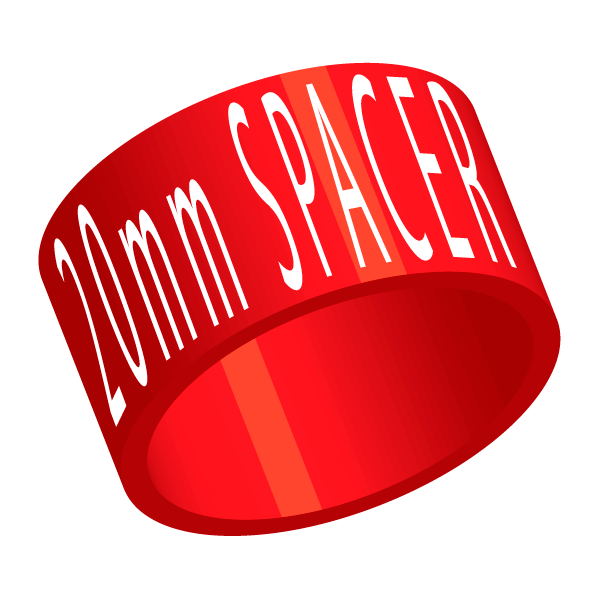 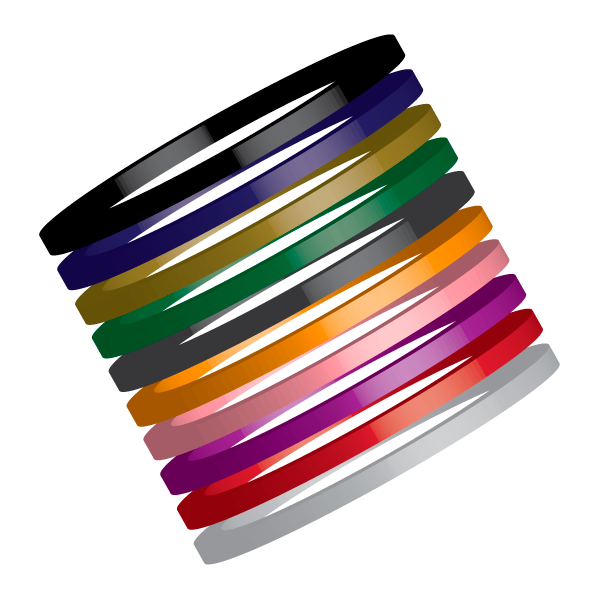 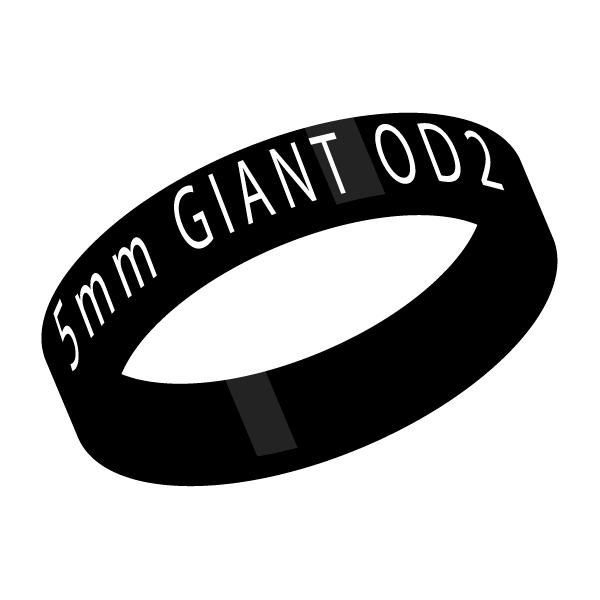 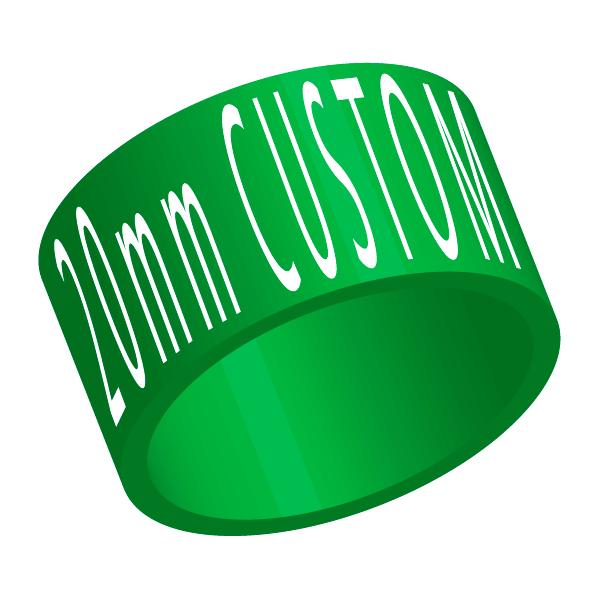 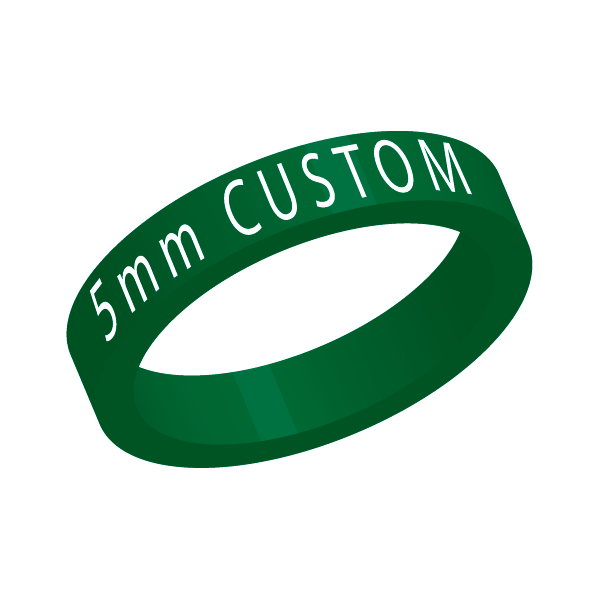 Your very own etched/full colour 5mm, 10mm or 20mm headset spacers - any logos/any design and any colours you want! 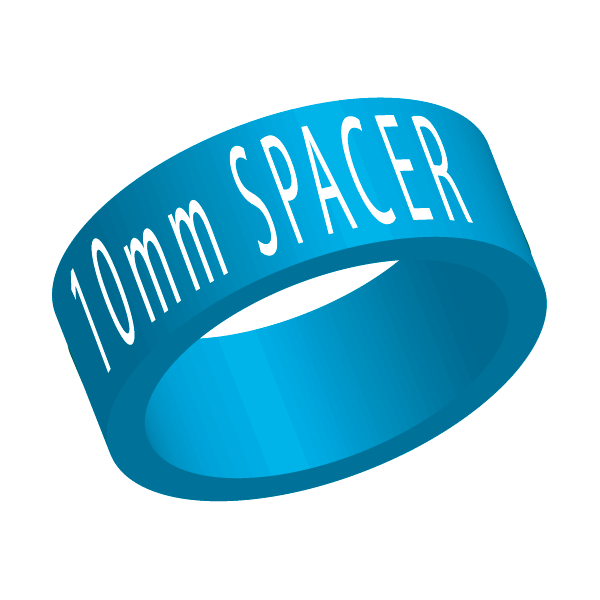 Or why not finish off your two-wheeled speed machine with some brightly coloured 1mm or 2mm spacers? 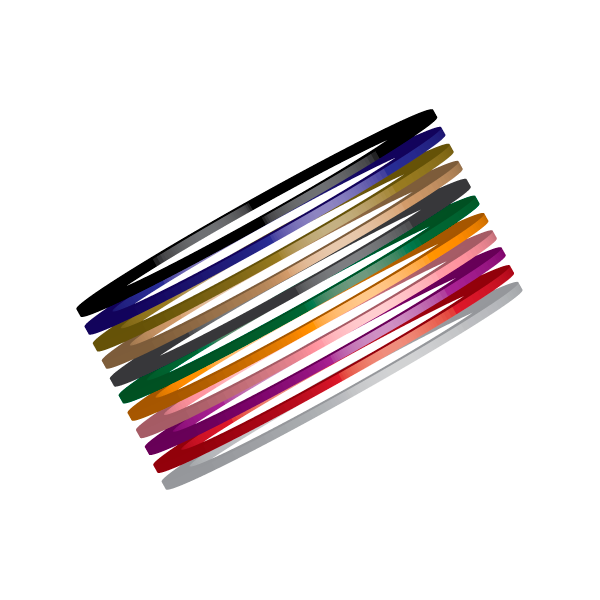 NOW STARTING AT JUST £9.95 each.